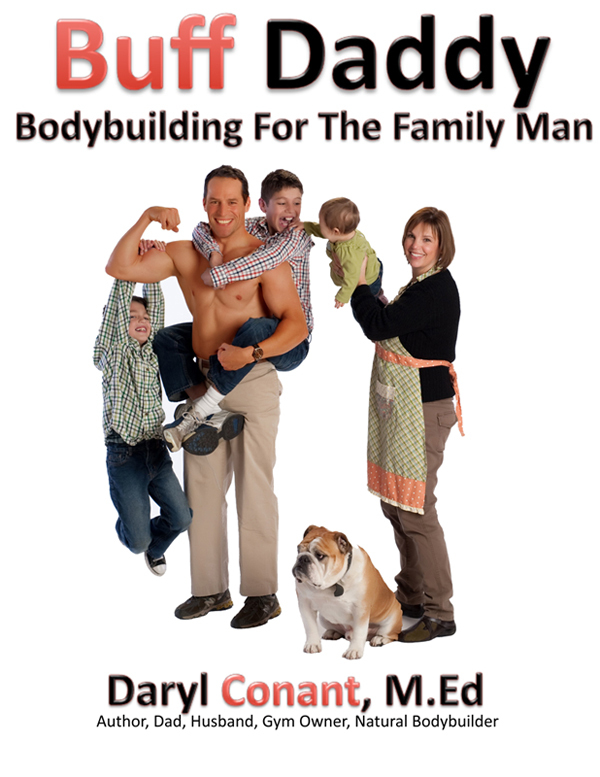 Buff Daddy is a complete program for helping the family man stay in great physical condition while in the trenches of parenthood. Being a family man is an honor and takes total unselfish undying commitment. In order to have a successful marriage a couple must balance their lives in accordance to their families needs, while still taking care of themselves. Raising a family is demanding and can wear you down physically and emotionally. One of the greatest things you can do for yourself and your family is to exercise. Exercise will help you keep up with the demands of parenthood and will keep you looking healthy and younger. Buff Daddy is a must have for anyone man who wants to have a great looking physique. Buff Daddy is a complete body building program. Over 80 exercises for getting Buff.